The stories might be similar to other mommies-to-be when they found out that they’re pregnant. I remember the date exactly, 22nd March when I did my pregnancy test using the Guardian pregnancy test. We bought (just) one test the night before. My period came late and Hubs keep on telling me to get the test. Excited he is! I was in disbelief the whole day. Not sure whether to feel happy or otherwise. Truth to be told, I was torn as I am still unemployed. Iman told his parents that morning before they fly off. MIL suggested for us to check with the doctor, off we went to the clinic that night. We went to the clinic and met Dr Avinash. She confirmed with us that I was pregnant for 5 weeks already. Happy, yes I was. 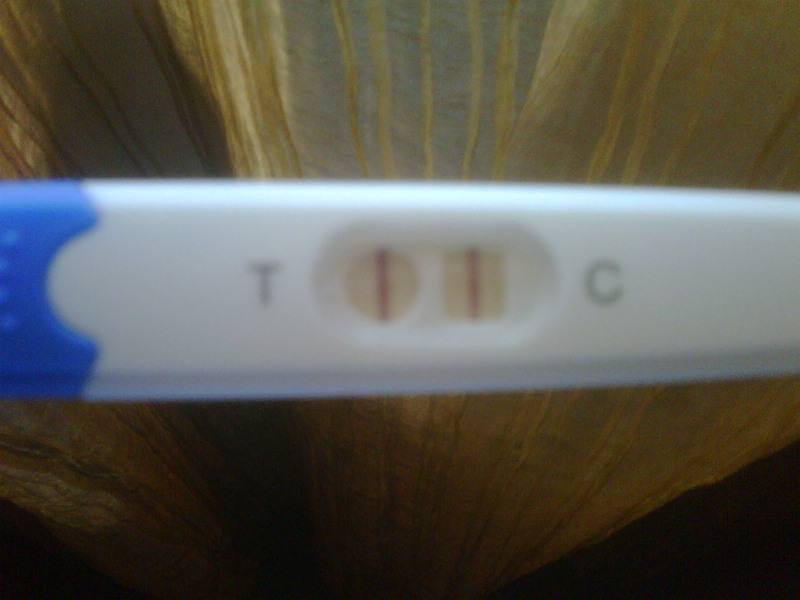 Finally I feel really grateful as I realised some people tried hard to get pregnant and there I was being ungrateful. *Sorry Baby* When we reached home, I told my parents about it and told my siblings and my close friends days after. Everyone was happy for us. It almost made me all teary. Since then, we told the rest of the families the good news. Most of them are excited and few were shocked that it happened so soon. Birthing stories still scares me to death. Huhu.. Hope I’ll be stronger by then! Please pray for us Lovelies and wish us luck!